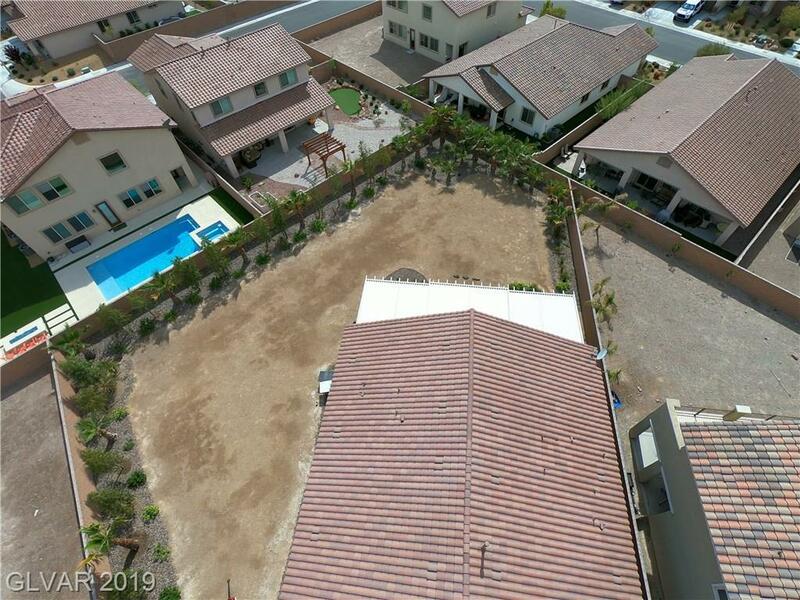 Highly upgraded home on one of the largest lots in Tuscany, 1/3 of an acre. 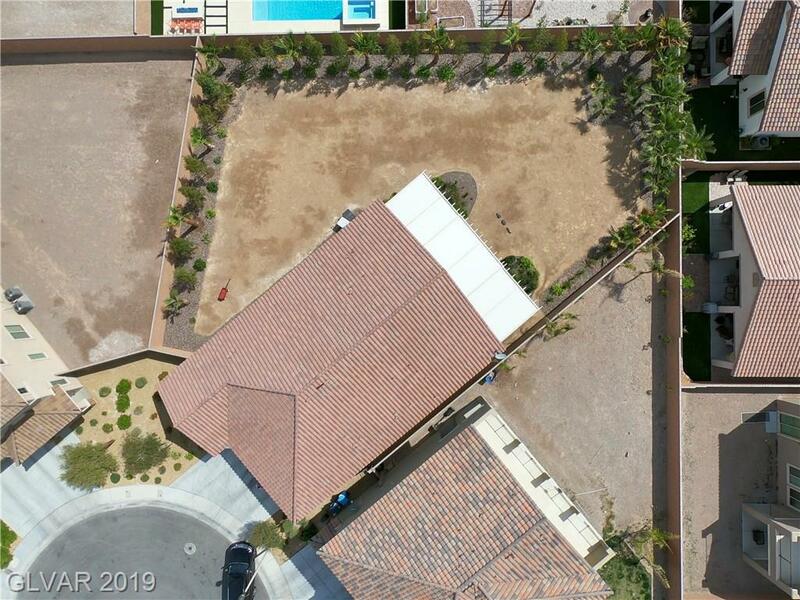 Trees and landscaping around perimeter so you can still add the pool of your dreams, large custom covered patio and BBQ stub. 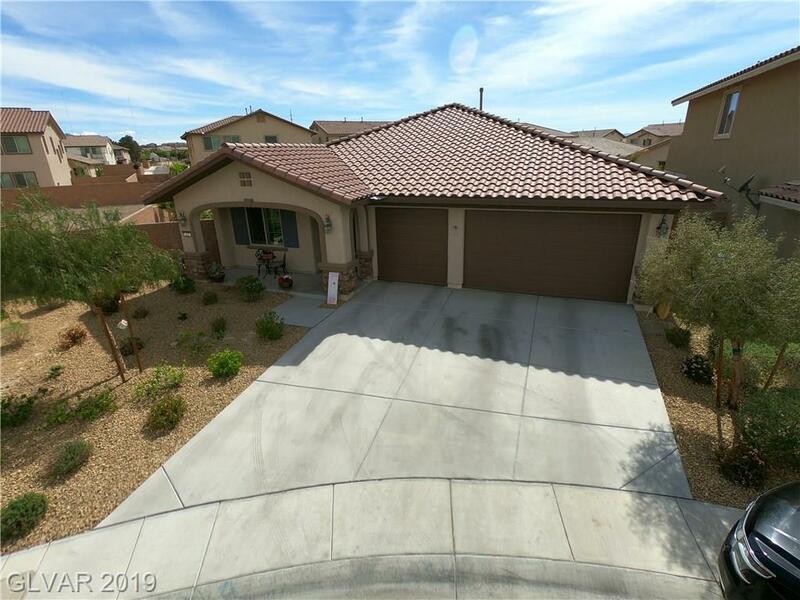 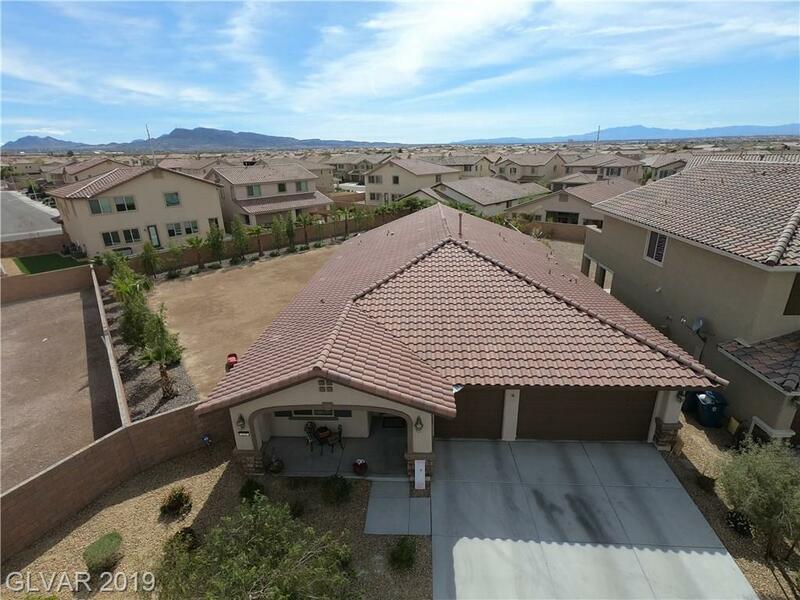 This home features "Nexia" home automation, shutters, custom built in closets in the master and the Jack N Jill bedrooms, upgraded carpet and pad, Ceiling fans, Garage cabinets, wiring for mounted TV's, pest control system, Plus the Comm/Rec Cen.